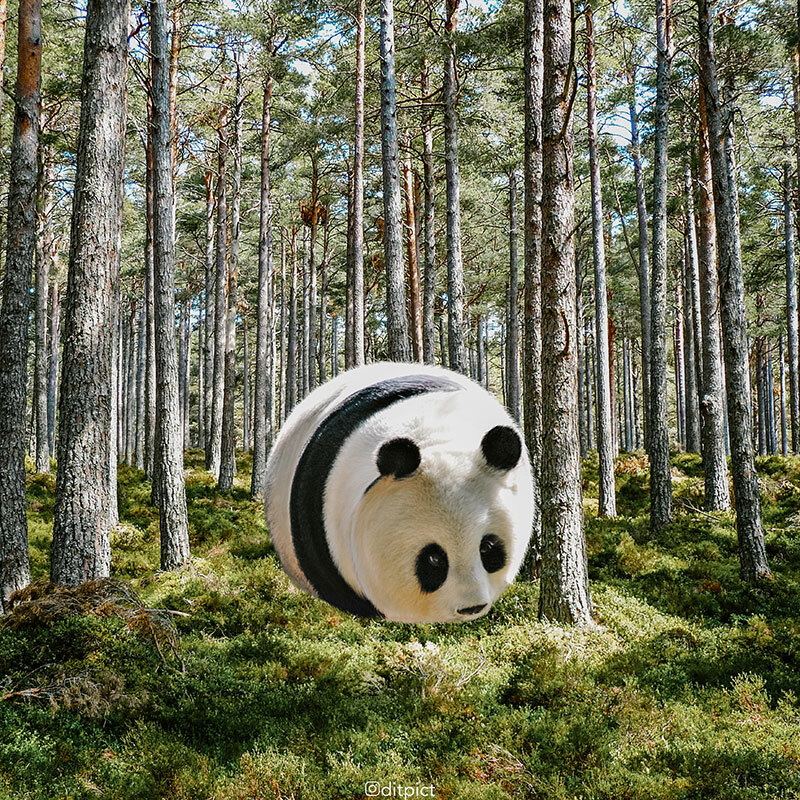 After the popularity of his series Minecraft In Real Life, Jakarta-based photo retoucher Aditya Aryanto continues the series with his latest project Animal Ball. 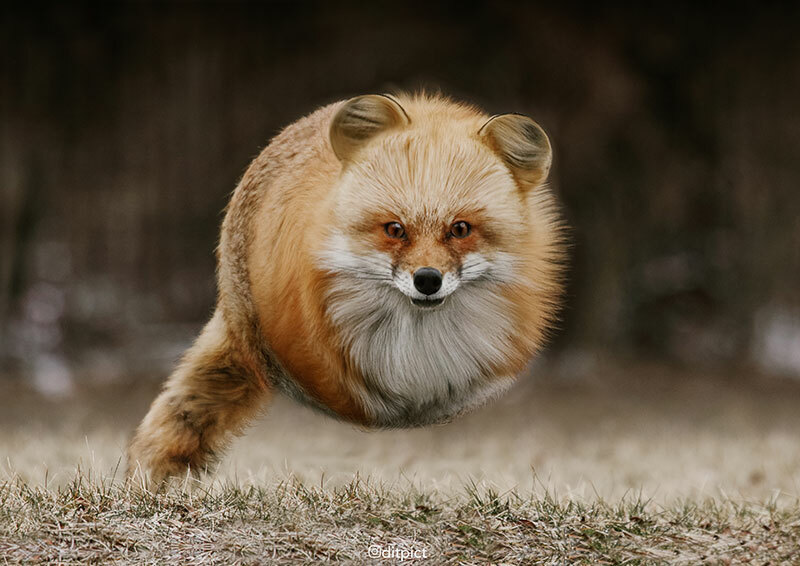 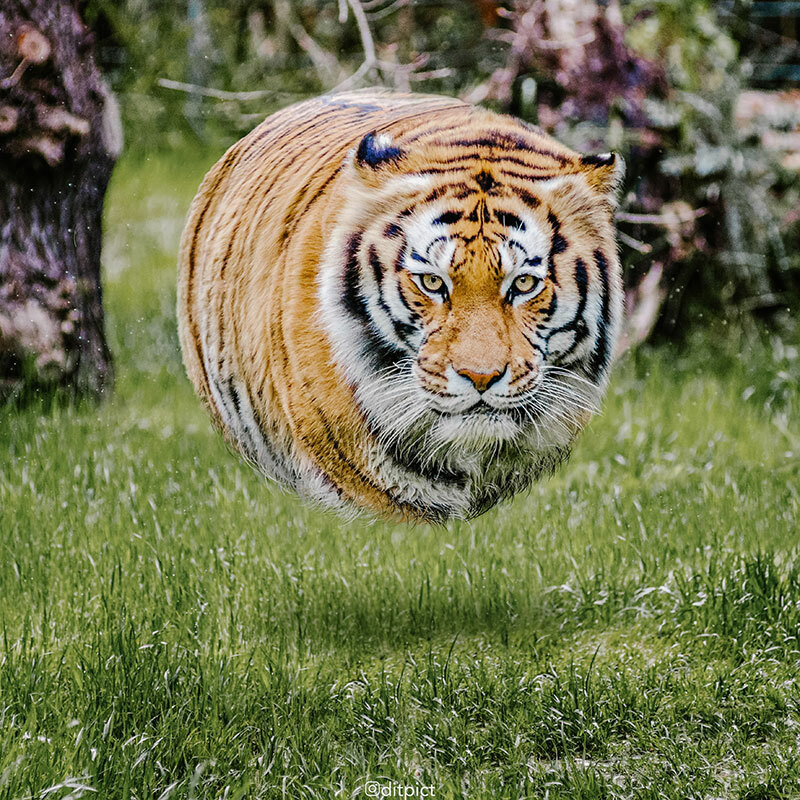 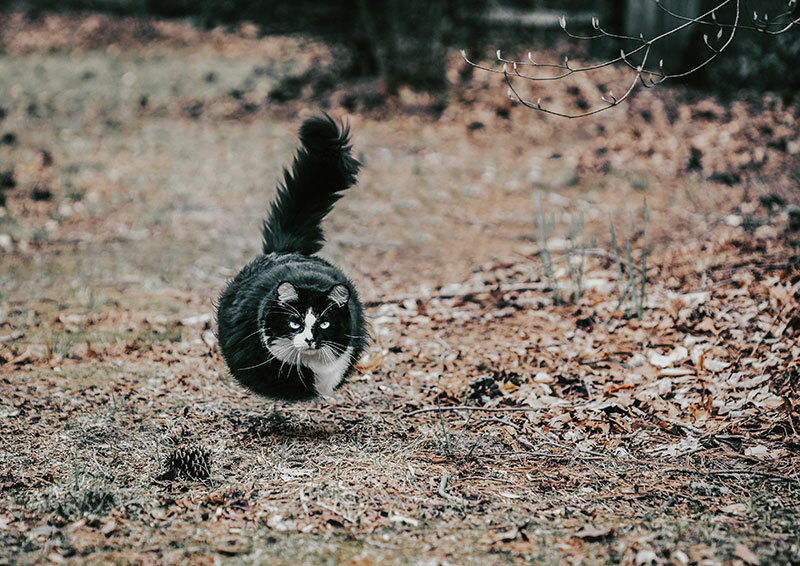 This time, he visualizes animals as floating balls of fur using the liquify tool in Photoshop and sourcing images from Unsplash, Pixabay as well as from friends who let him use their photos. 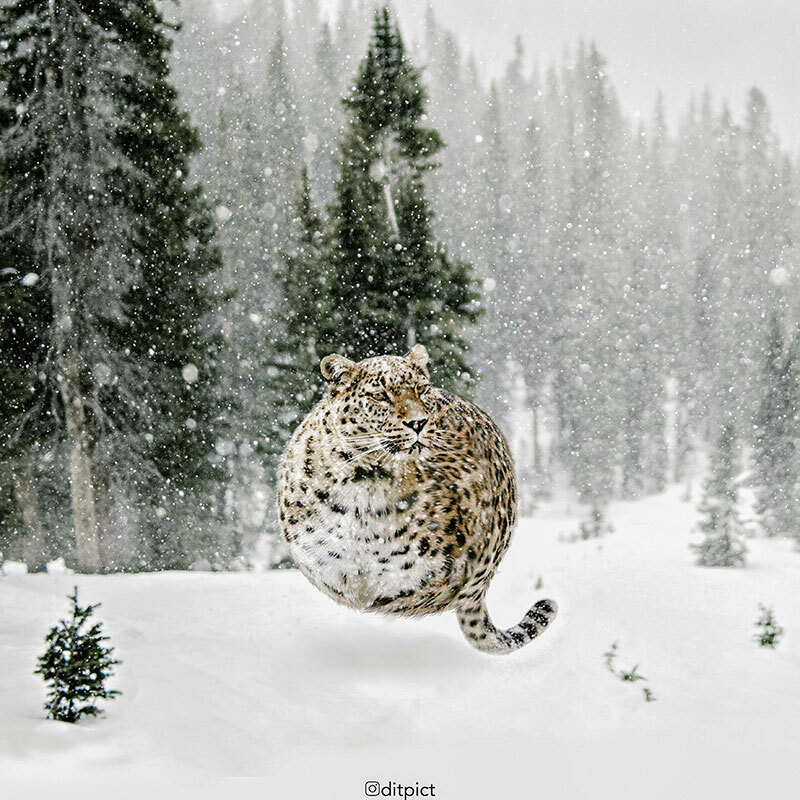 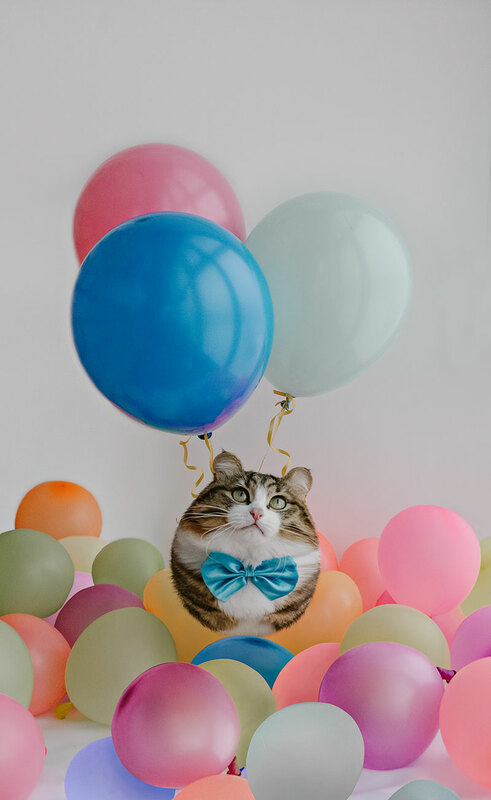 The results are funny and cute and he certainly has a talent for photo manipulation. 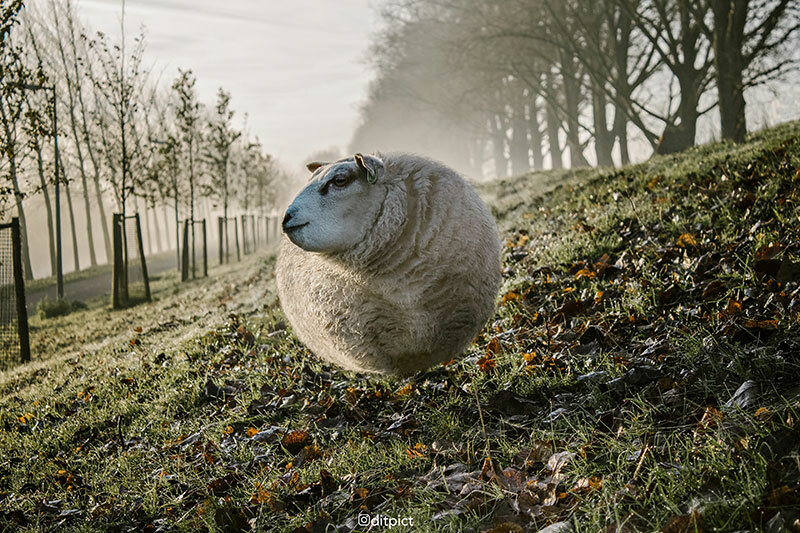 See more of Aditya Aryanto's work on Behance or Instagram. 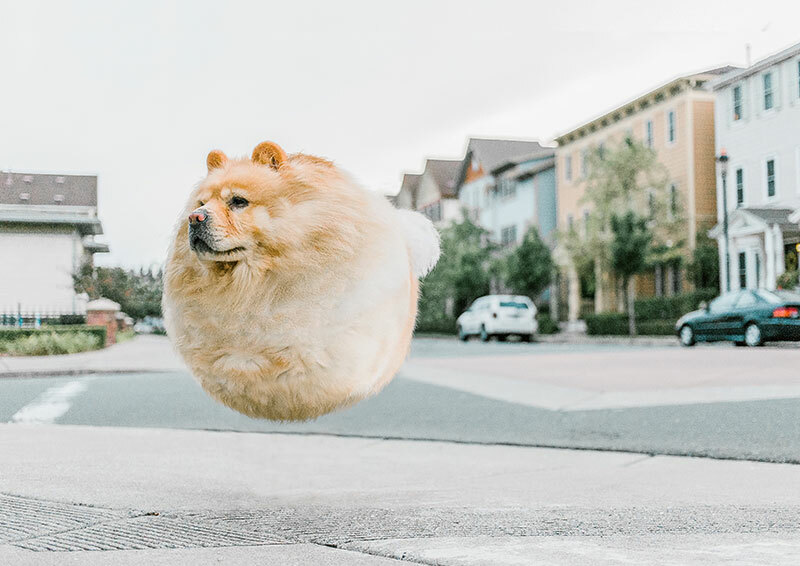 After the popularity of his series Minecraft In Real Life, Jakarta-based photo retoucher Aditya Aryanto continues the series with his latest project Animal Ball.